You may have read or heard our CEO, Josh Brown, declare voice the future of the internet. I agree with him. I already ask Alexa to turn off my lamps and tell me the news and weather. I love listening to podcasts and taking calls with my AirPods, and I wish Siri was better integrated with them. Imagine a computer that reads your text messages or emails and allows you to respond through dictation. No more typing or reading on small screens. No more looking at maps that rotate instead of pointing north while getting directions – the computer in your ear will tell you when to turn left. I think this will be huge time saver and convenience. Creating voice content is also easier a faster than blogging. I will always write because it helps me gather my thoughts, but recording an interesting conversation with a subject matter expert makes the content three-dimensional. 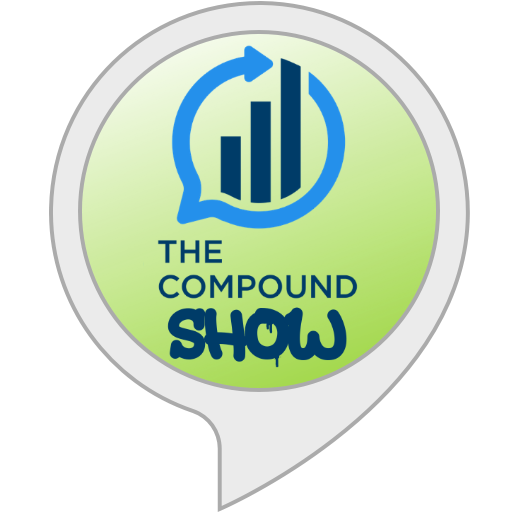 Here is an example from our new mini podcast production, The Compound Show. While at the CFA Wealth Management conference in Ft. Lauderdale last week, I had this brief conversation with Daniel Crosby, author and newly minted Chief Behavioral Officer at Brinker Capital. If you enjoyed this clip, you can enable our skill on Alexa, or you can subscribe to the podcast via iTunes or your podcast app of choice. 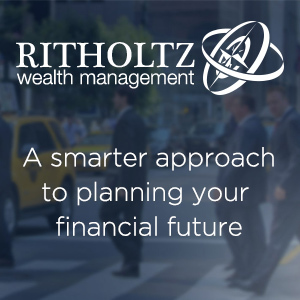 Each episode features a conversation about investing, the markets, personal finance, and more. I look forward to recording more of these conversations. 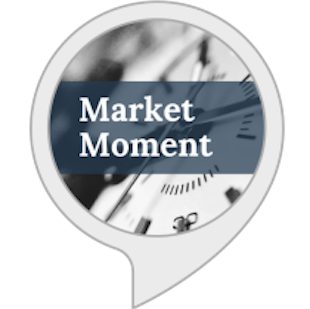 We also have a daily market update skill on Alexa called the Market Moment. When you subscribe, it adds the Market Moment to your daily flash briefing. 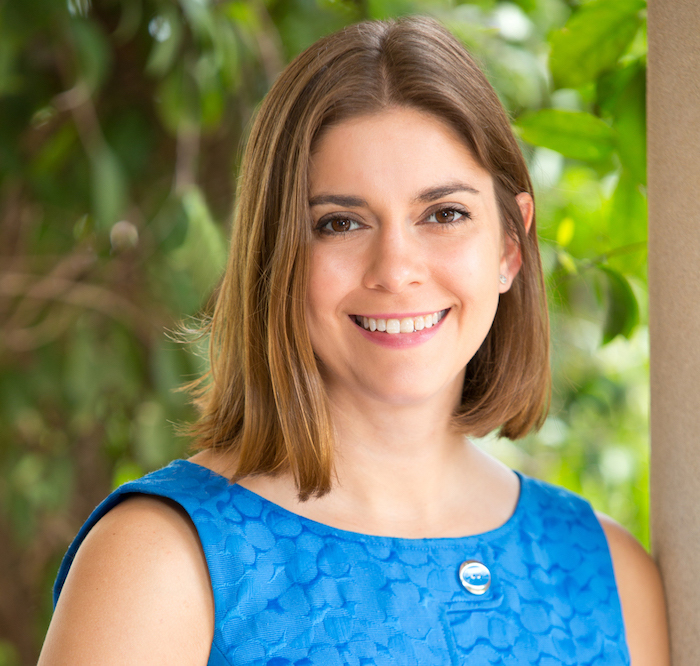 Just ask ‘Alexa, what’s my flash briefing?’ Currently there are five voices from our firm doing an update each weekday – Josh, Tadas, Joey, Jonathan, and myself. I think it’s super cool that our clients can hear our voices every day as we provide interesting information about market history. Here’s my update from Thursday, April 11th – the launch of the Apple-1. One last thing, if you missed Barry’s conversation with author Michael Lewis on Masters in Business last week, be sure to check it out. Lewis created his own podcast series, Against the Rules. I have listened to the first episode and loved it. One added bonus to the fascinating content is hearing Michael Lewis read the paid advertisements for the show. No one can make an electric toothbrush quite as entertaining as Lewis. We are reaching peak podcast, and I can’t get enough of my favorite new medium.